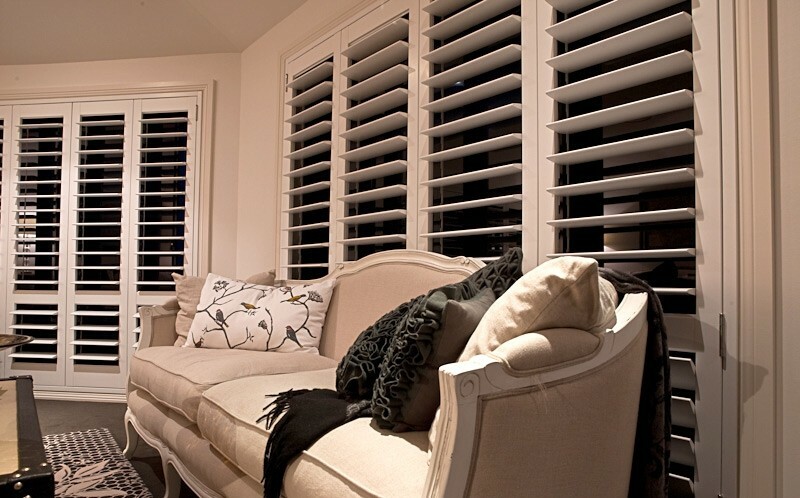 Plantation Shutters add a chic and contemporary feel to any home. 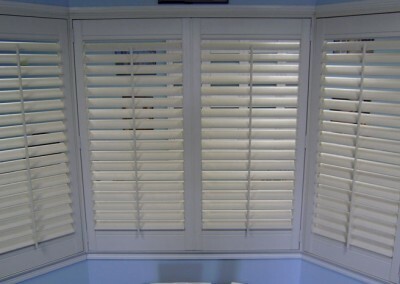 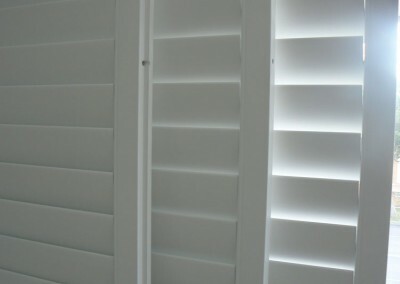 Our plantation shutters are beautiful and elegant and with our extensive range, we can cater for every taste and budget. 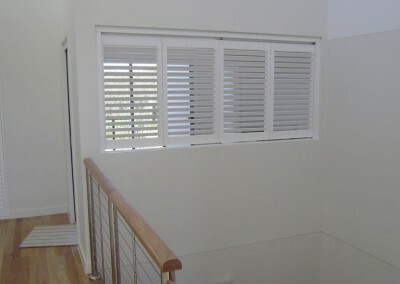 Western Red Cedar plantation shutters are for timber lovers, not only do they look fantastic, they will add a certain charm that only cedar can, from the beautiful grains in the timber, to the smooth texture and the fantastic aroma that is so unique to cedar. 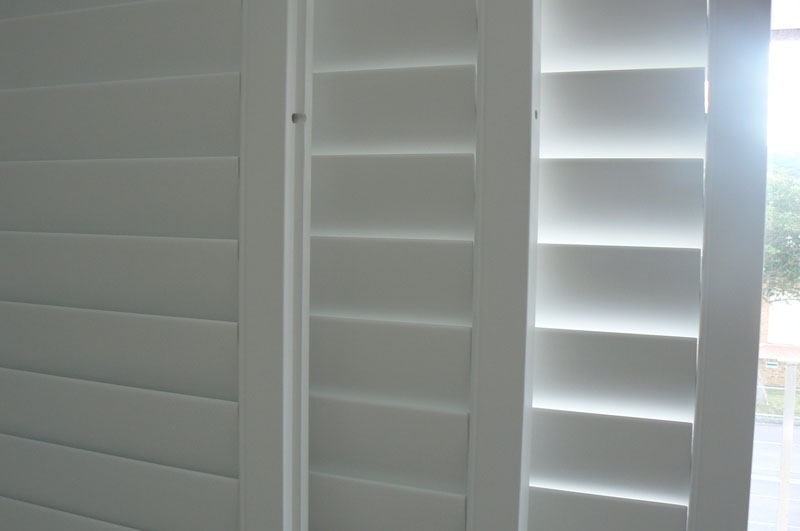 If you are after a modern approach then our solid basswood plantation shutters with a painted finish will suit any home, available in a range of whites, this plantation shutter is stunning and will enhance your home interior. We can design and fit your plantation shutters utilising a number of methods ranging from Bi-Fold, Sliding with Track and Pelmet, Hinged, Drop Fix or Permanent Fix. 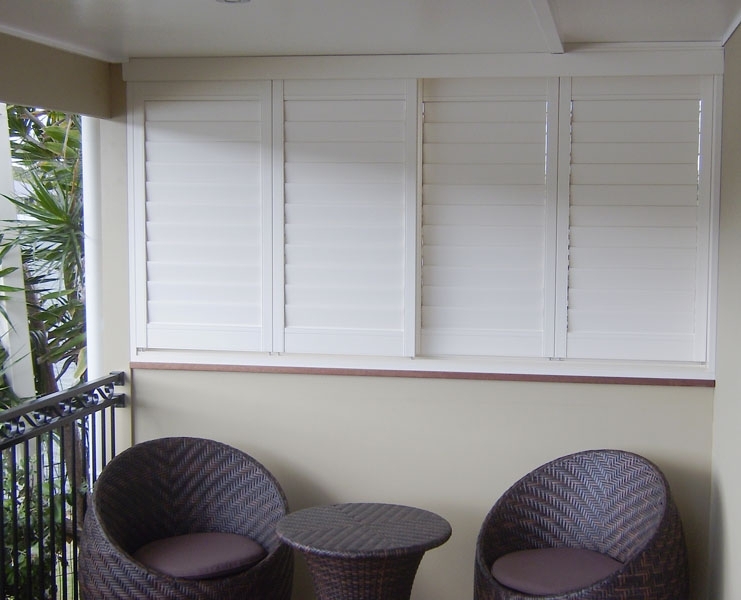 If you refer a friend and they spend over $750 on Blinds, Shutters, Awnings or Retractable Roofing we will give you $100 in cash. 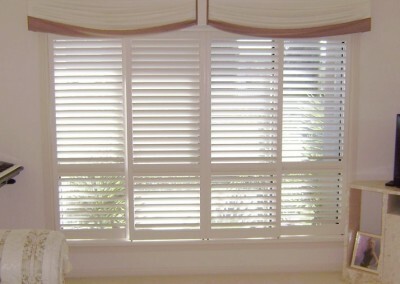 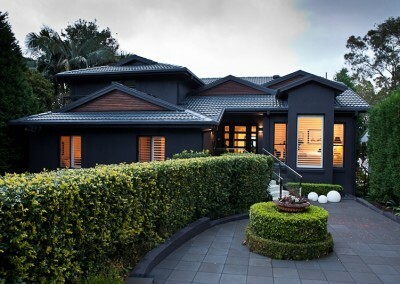 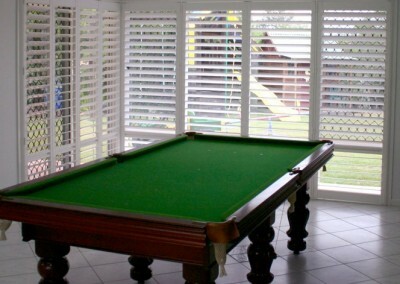 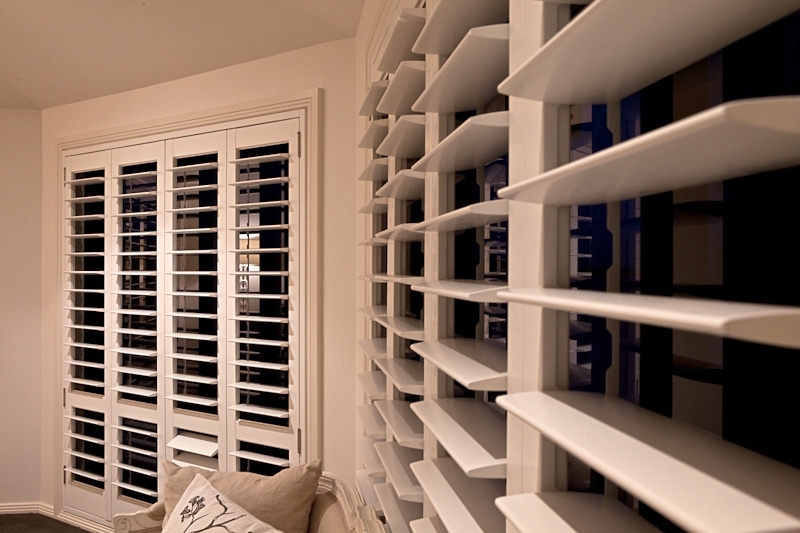 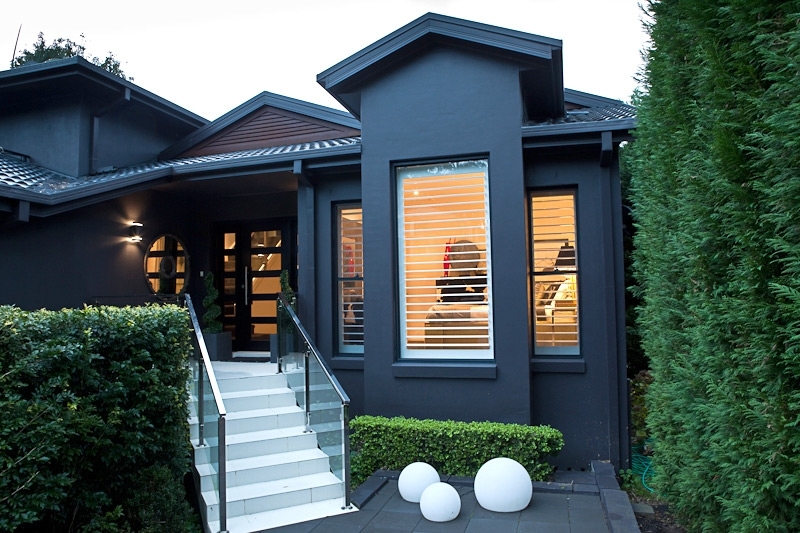 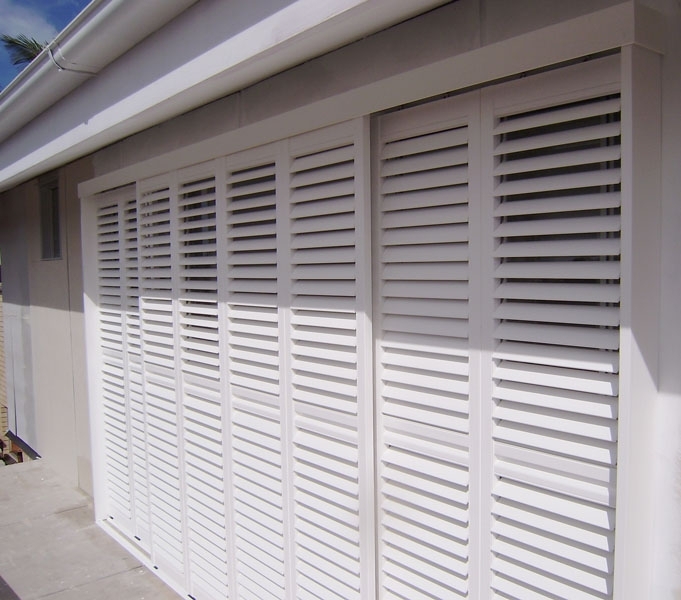 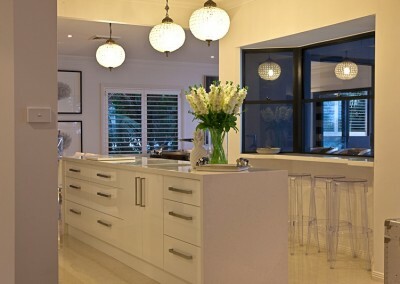 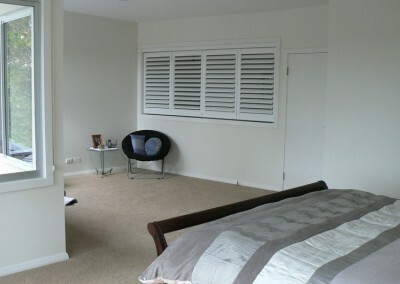 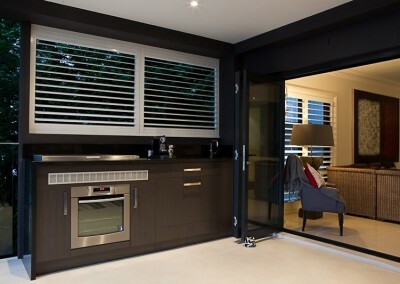 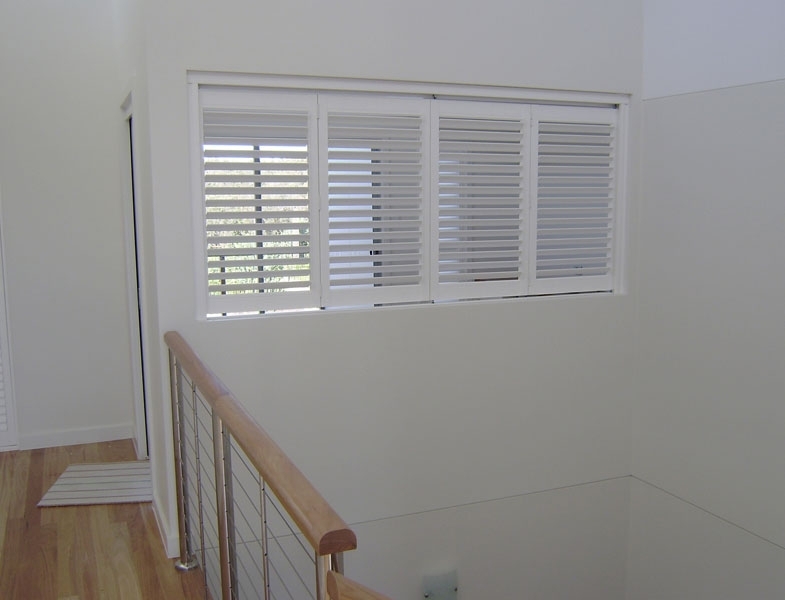 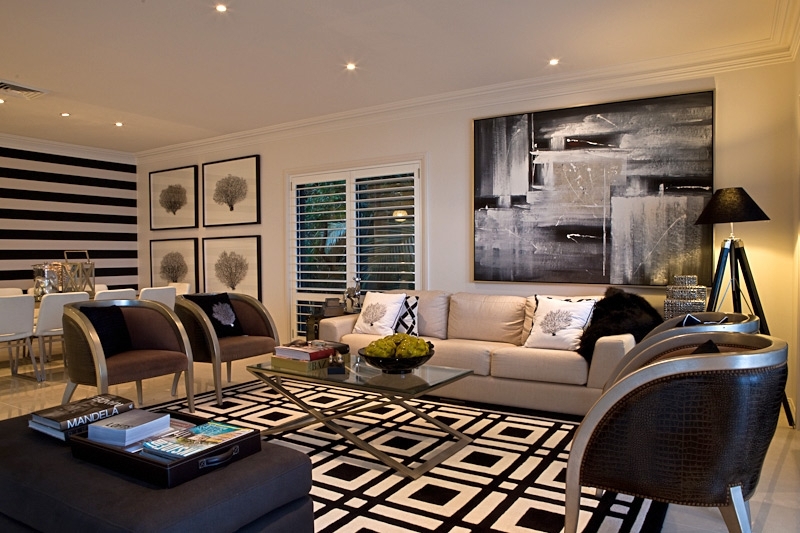 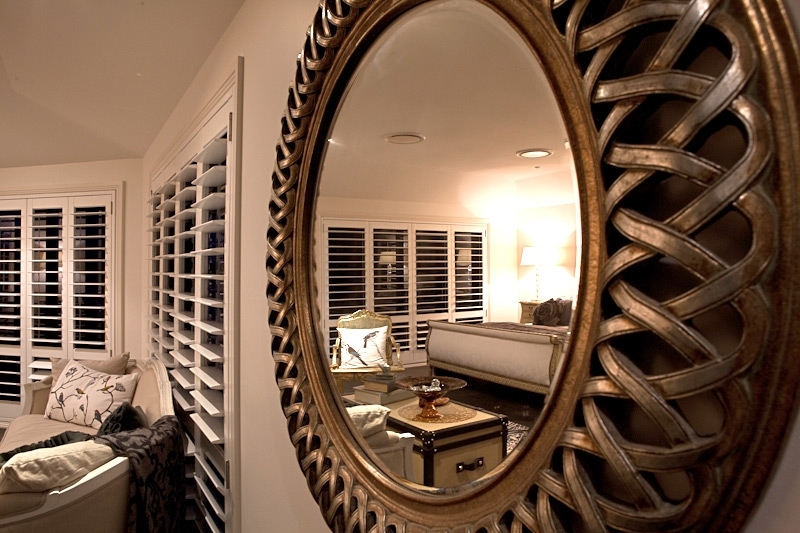 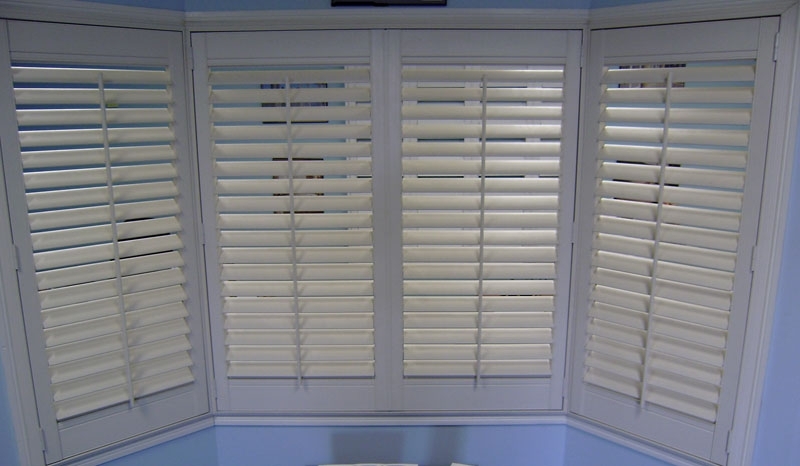 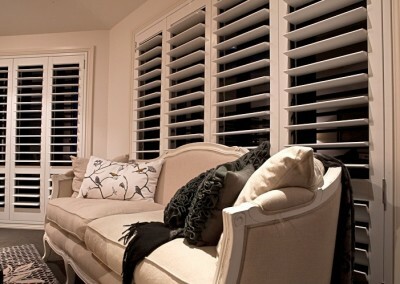 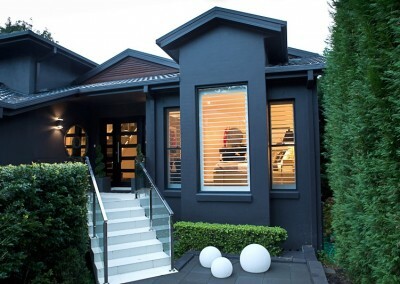 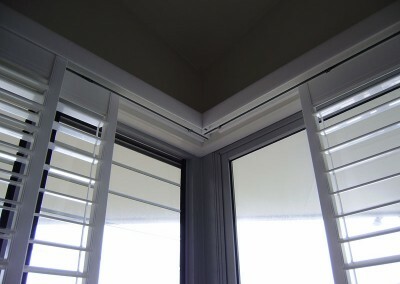 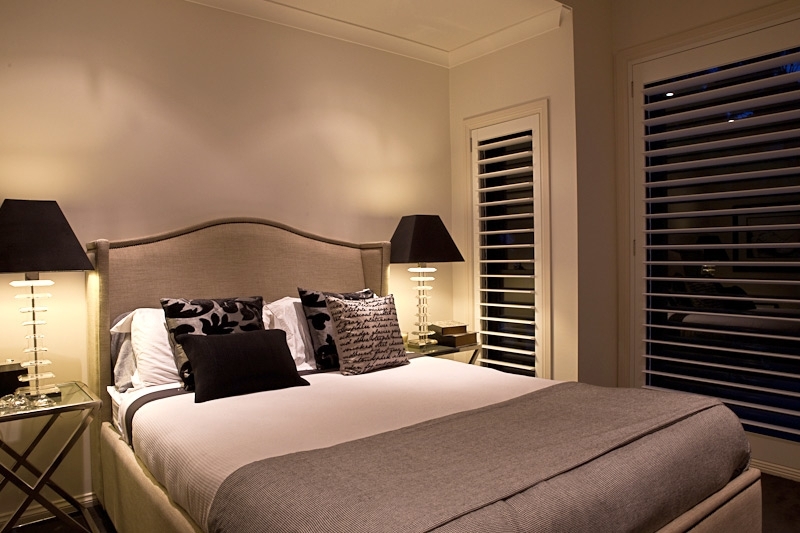 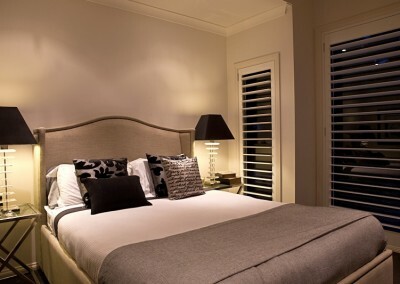 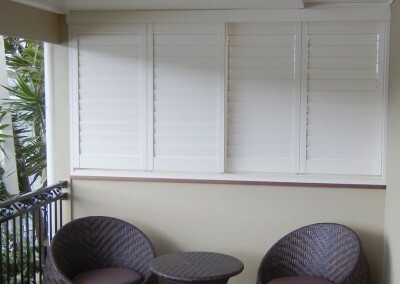 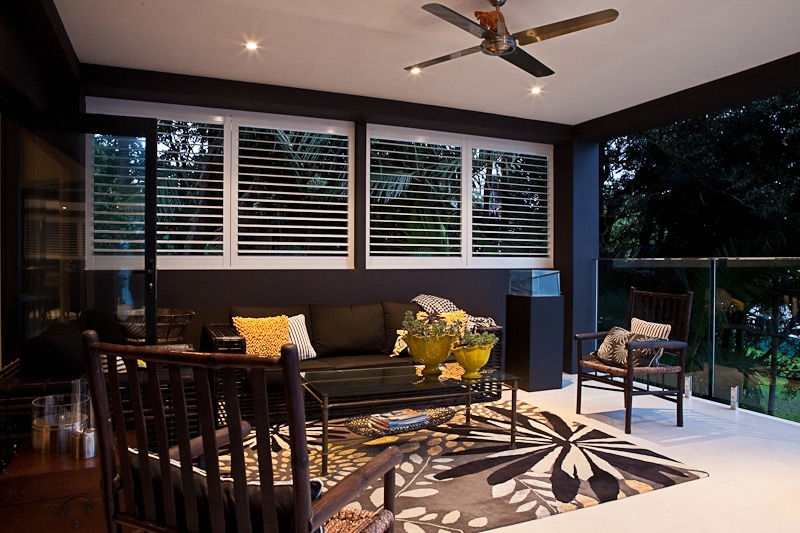 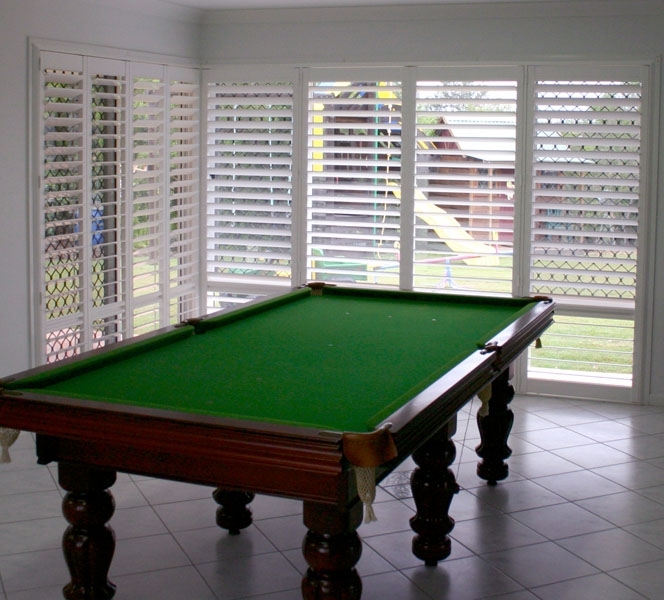 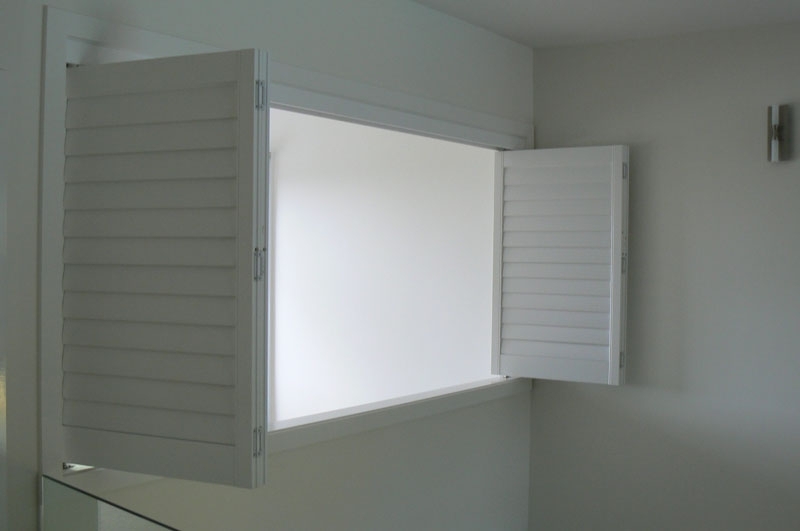 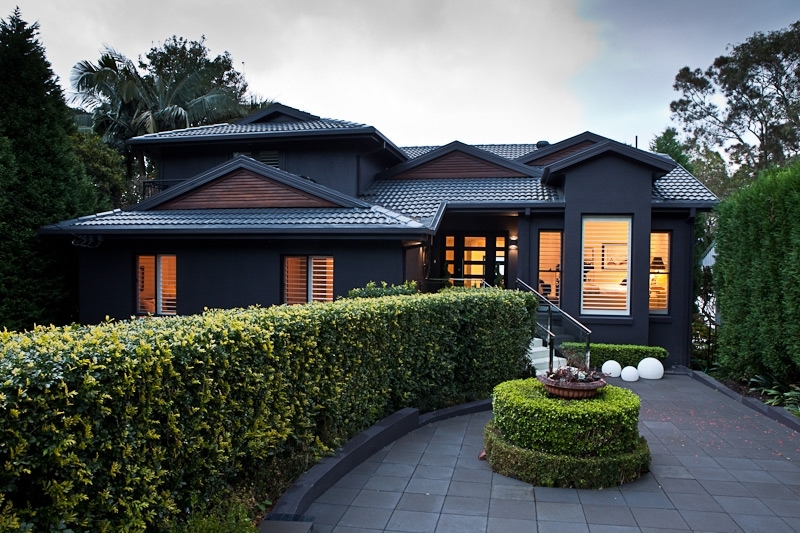 Professional installers of plantation shutters in Sydney’s eastern suburbs and northern beaches. 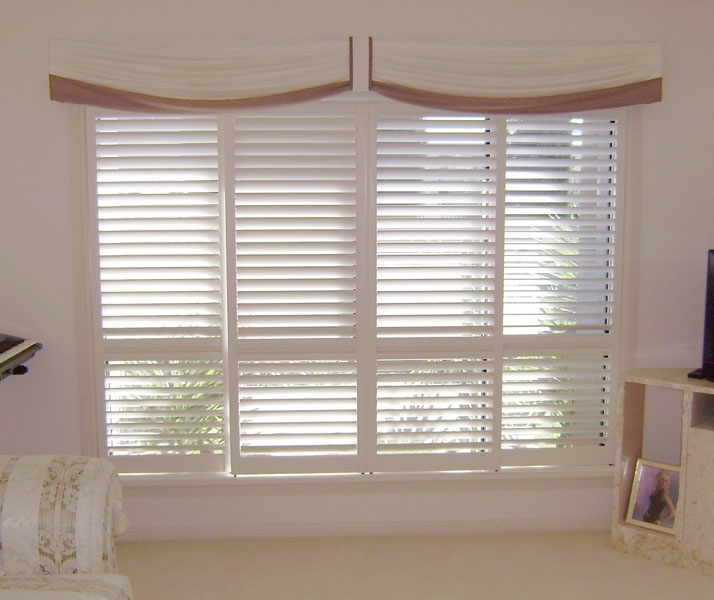 Our director, Peter Magro, a career window furnisher, is not interested in selling you anything, but in solving the problem that made you think about getting blinds or shutters on your windows in the first place. With their own unique properties, each product solves slightly different problems. 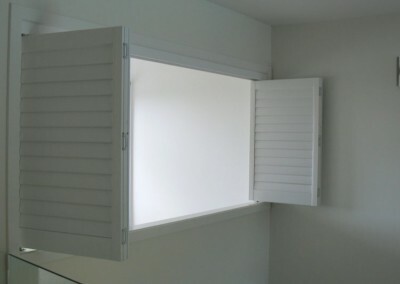 There is no one product that suits every scenario. 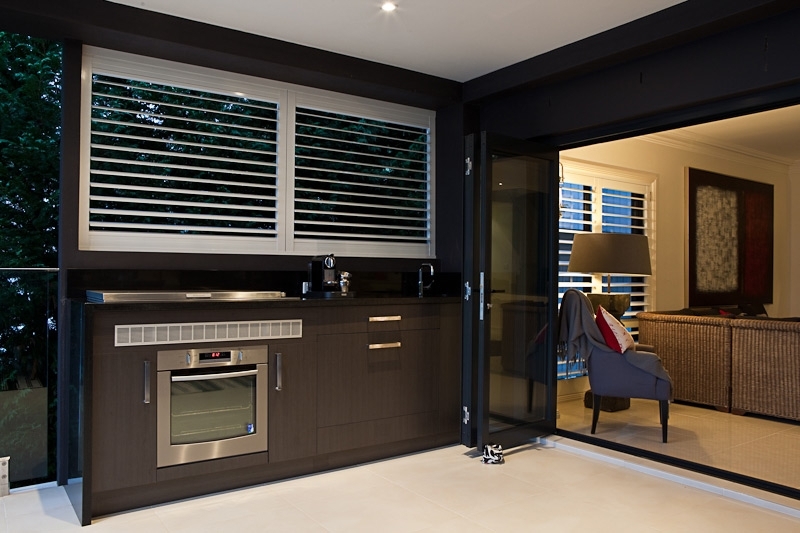 Everything from privacy at night, to allowing light in the day, to blocking noise, retaining heat on cold nights, reducing noise, matching with your home, we can advise, manufacture and install a solution that will tick your boxes. 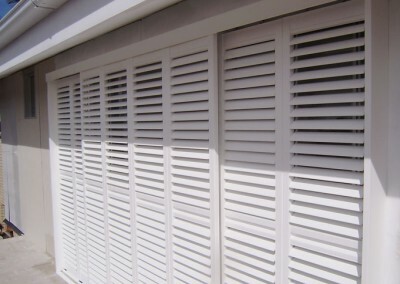 Even within plantation shutters there are materials that make a big difference in performance across a number of factors. 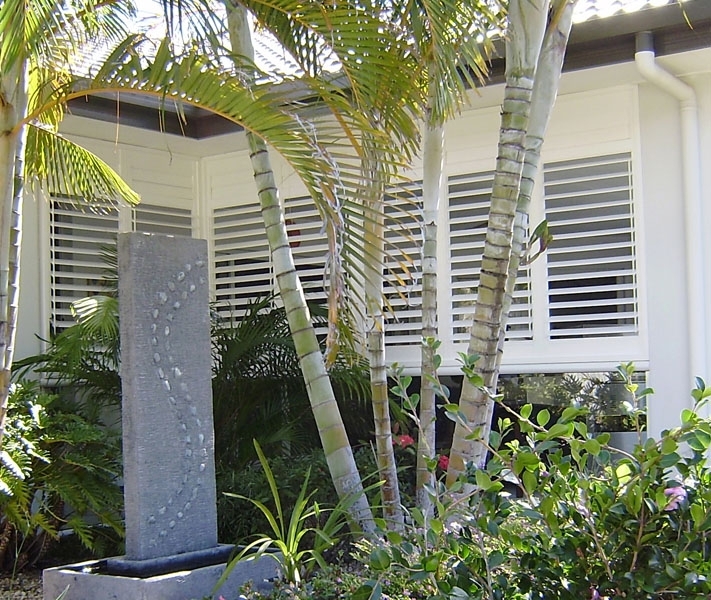 The style is now known as plantation shutters,but does not always mean plantation timber. 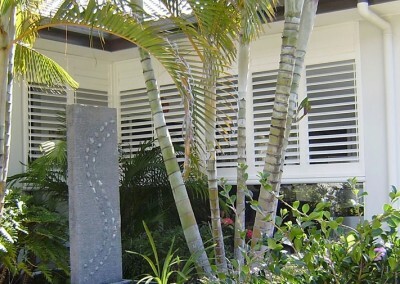 Some are made with plantation timber, some recycled plastic, and others aluminium. 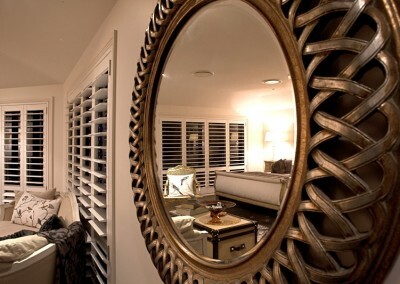 Each have different situations where they outperform the others. 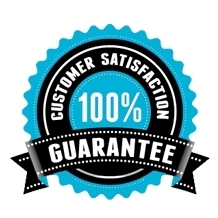 There is no substitute for getting us to visit your site and listen to your needs and then run your through the options and our recommendations.